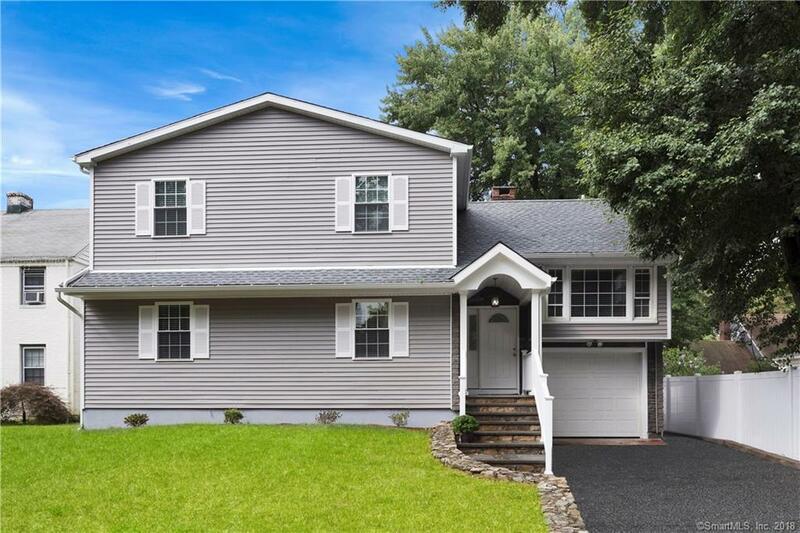 Completely remodeled and expanded 5-bedroom, 4 bath home features a vaulted ceiling in the bright and inviting kitchen complete with stainless steel appliances and quartz countertops. The kitchen, open to the dining room, family room and living room, is the focus of the main level floor plan. Updates include hardwood floors on main and upper floors, on-demand hot water, updated baths, new roof, partially finished lower level and fully fenced backyard with deck, terrace, shed, garden and grass area. Very convenient to highways, public transportation, parks, attractions and new SONO Collection Mall. Directions: West Ave To Garner To Brooklawn Ave.